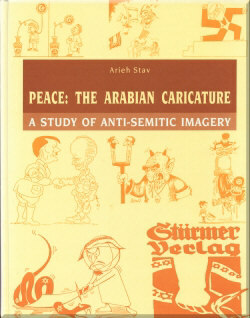 In Peace: The Arabian Caricature, Arieh Stav examines the anti-Semitic caricatures and illustrations of the medieval Christian Church, the Nazis, and especially the modern Arab world's graphic anti-Jewish and anti-Israel depictions. 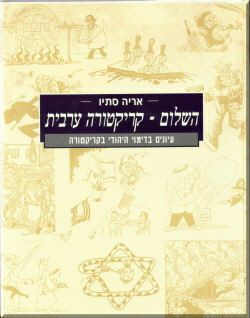 Though the images in Stav's book do not tell the whole story, they do paint a grisly picture of Arab attitudes towards peace with Israel. What should the Israeli response be? The answer, like the outcome of the peace process, is unclear.